The sequel to Xblaze Code: Embryo, Xblaze Lost: memories, will be coming to PS Vita and PS3. It will be available in both a physical format, or downloadable. 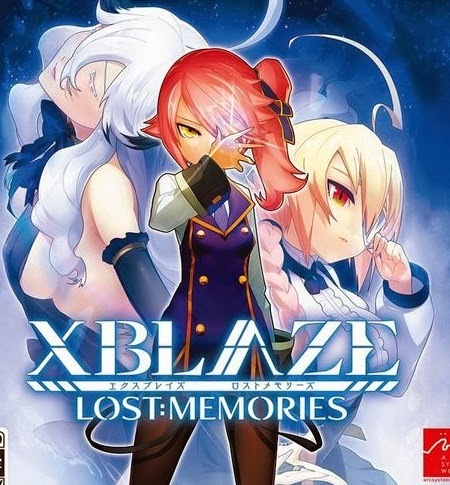 The Xblaze series is known for its similarity to a visual novel. If you are a fan of visual novel like games you may want to check out the latest Xblaze. There is no official release date, but Aksys Games says that it will be coming summer 2015. Are you going to pick up Xblaze Lost: Memories? Let us know below!